With Spring Break already here and Summer just around the corner, it's got me thinking about exiting vacations. Who wouldn't love to hop a plane to some exotic destination, like Morocco? Just tell me where to sign! In the spirit of tempting travels, I've pulled some gorgeous gems together to get you in the mood. 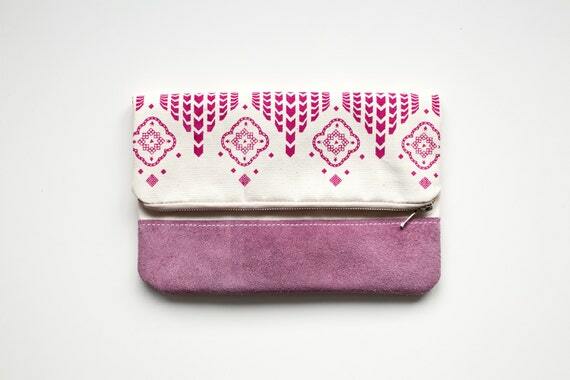 This gorgeous Moroccan Pattern Clutch from CORIUMI is a must. 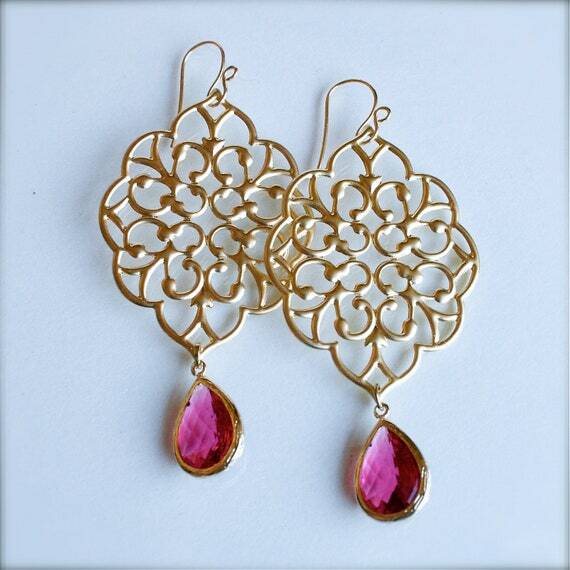 These Moroccan Style Earrings from Jacaranda Designs are dainty, but intricate and on trend. 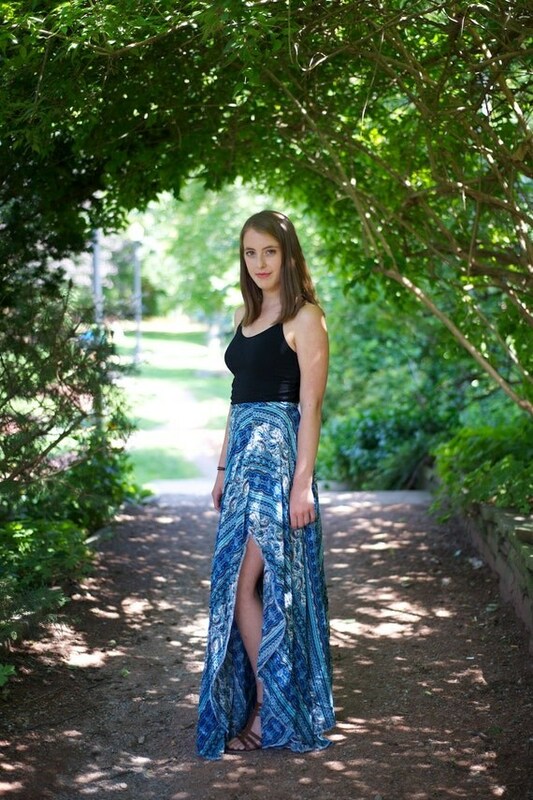 This gorgeous Piper Morocco Skirt from 3rd Floor Studio Co is perfect for warm weather outings. 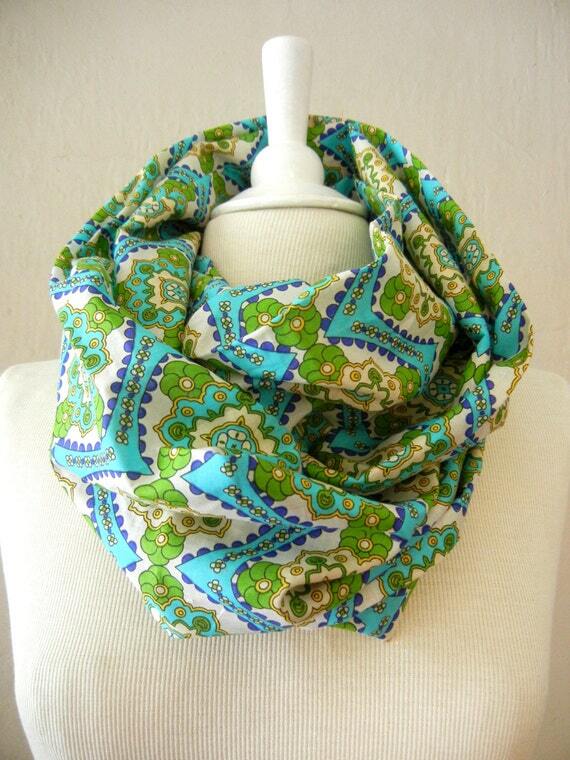 If it cools off at night, wrap yourself up in this Infinity Scarf from Lix Perle. Hit the beach or pool in this Morocco Fringe Top from Love Bird Collective. Throw this Purple Chiffon Tunic from Aboy Shop over your suit for lounging or eating lunch by the water. Accessorize with these lovely Chandelier Earrings from The Stella Blue Gallery. 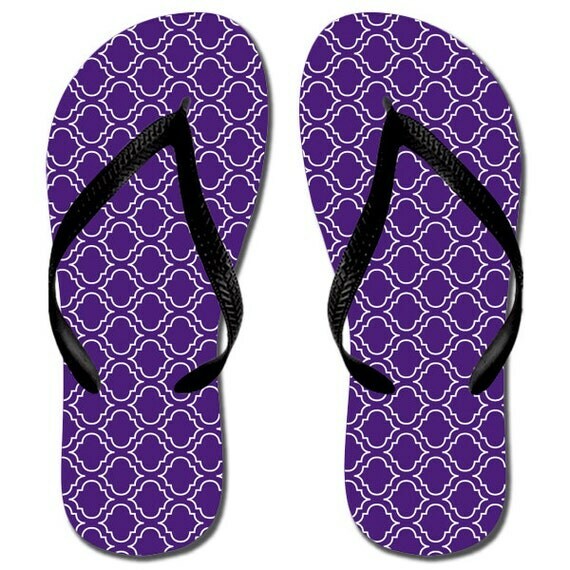 Show off your pedicure with these Moroccan Print Flip Flops from Iadori. "Moroccan inspired", "Moroccan style", "Moroccan vacation", "Spring Break", "accessories", "clothing", "etsy", "for her", "handmade", "small business", "spring trends", "summer fashion", "summer trends", "women's fashion"